Auric Consulting strives to assist the local community. 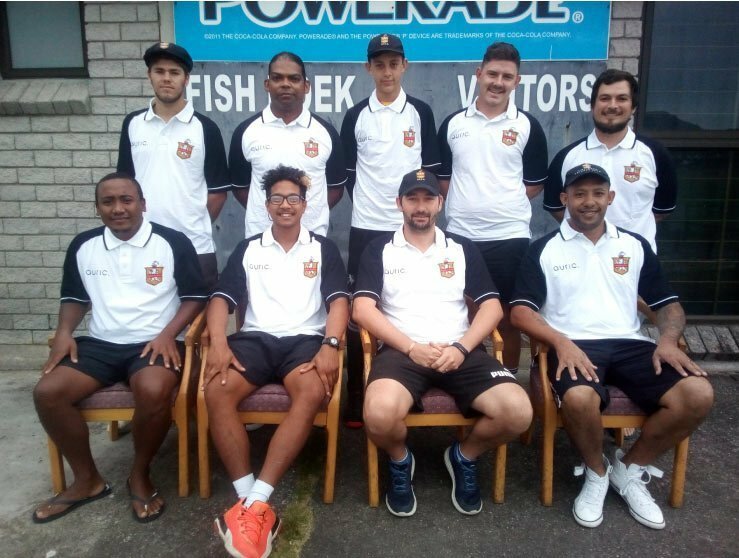 When Fish Hoek Cricket Club approached Auric and asked for assistance to kit out the senior team, Auric stepped up and did so. “We have been battling to find support from the local community. Thankfully though Auric Consulting have been incredible and have provided our kit for the forthcoming season. All of the team members are extremely excited to get going now and we hope to do the local community and especially our sponsor proud,” said Ryan van Graan from FHCC. This entry was posted in Auric in the Community and tagged auric, auric consulting, cape town, community, cricket, sponsorship.